Magna Expo Mueblera, the dedicated of show of Mexico has already opened its gates from January 16 and will run till January 18, 2019 at Centro Citibanamex, in Mexico City. Magna Expo Mueblera has been considered as one of the most important events for the woodworking and furniture industry in the Latin America. Following the signing of an agreement with the Mexican association of wood and furniture industry suppliers AMPIMM on November, the exhibition organizations have now agreed to concentrate exclusively on machines and equipment along with materials, accessories and fittings for the woodworking and wood processing industry at the upcoming MagnaExpo Mueblera. 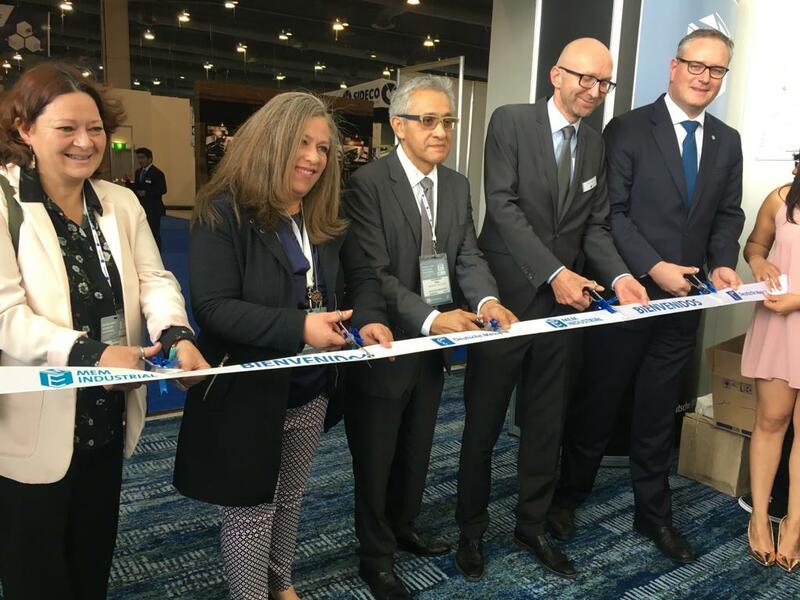 “Magna ExpoMueblera, will attain an even clearer profile through this strategic move and realignment, thus further expanding its position as the leading trade fair for the woodworking industry in Mexico,” declared Christian Pfeiffer, Global Director of LIGNA & Woodworking Events at the Deutsche Messe group of companies. The rate at which global market leaders have registered points to the wide acceptance of the organizers’ decision. Numerous market leaders are there at the event, being represented there with their own stand, including Altendorf GmbH, Biesse Group, HOMAG Group/Stiles Machinery Inc., imos AG, Jowat SE, Koch Technology GmbH & CO. KG, Leitz GmbH & Co. KG, SCM Group S.p.A., Venjakob Maschinenbau GmbH & CO. KG, Vollmer Werke Maschinenfabrik GmbH and, through their Mexican distributor, Michael Weinig AG/Holzher. In addition, the official German group pavilion will be returning, supplemented by a Chinese pavilion and Spanish pavilion at Magna Expo Mueblera 2019. With its population of over 125 million and GDP of USD 1,046 billion, Mexico ranks as Latin America’s second largest economy and a member of the G20. Mexico also has 12 free trade agreements in place with 46 countries. Further adding to Mexico’s attractiveness as a market and business location are a range of business-friendly fiscal policy measures and a gradual improvement in the country’s foreign trade environment, both of which have served to reinstate trust in Mexico’s economy.